Congratulations to Emily Costa and all those involved in our 2016 pantomime Aladdin. 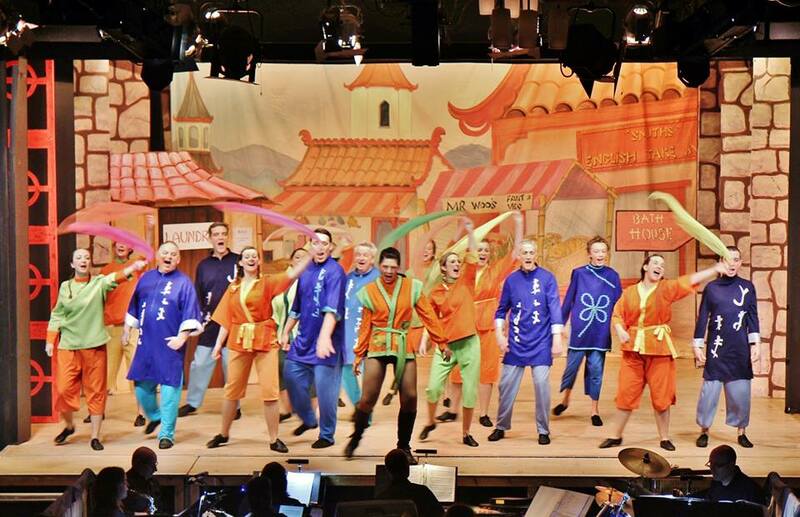 We are very pleased for Aladdin receiving a nomination for the Chris Harris award for Best variety/revue/pantomime in the Rose Bowl awards. We are pleased to announce that our 2015 pantomime, The Pied Piper has been nominated for the NODA June Barker Memorial Cup for Best Panto for 'The Pied Piper'. Well done to Gary and everyone involved in the production. The winners will be announced on Sat 5th March at the NODA Southwest Annual Awards Dinner. We are pleased to announce that our pantomime, The Pied Piper has been nominated for Manor Printing Services award for Best Publicity material. Well done to Lizzie for the wonderful poster and the publicity team. You can see all the nominations on www.rosebowlawards.org.uk which will update for this year once the notifications are all out. 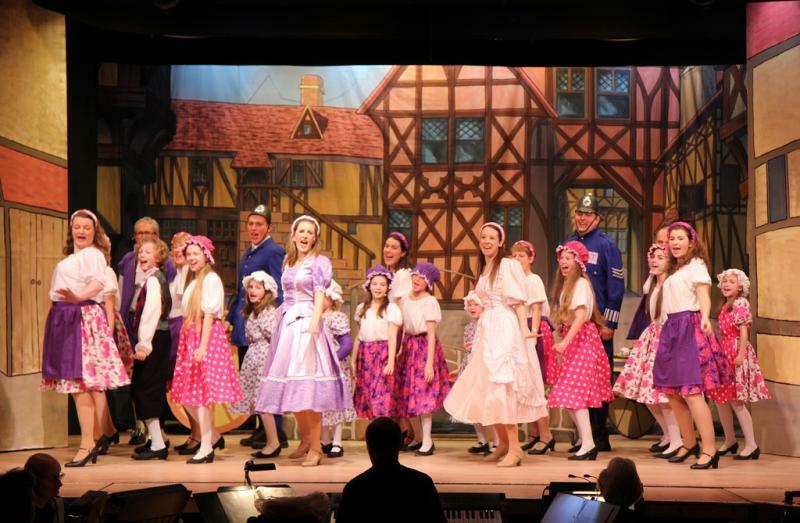 We are pleased to announce that we have been nominated for the Chris Harris award 2015 for best Variety/Revue/Pantomime for our pantomime The Pied Piper. Well done to Gary for the great writing and directing and well done to the cast, crew and everyone else involved.